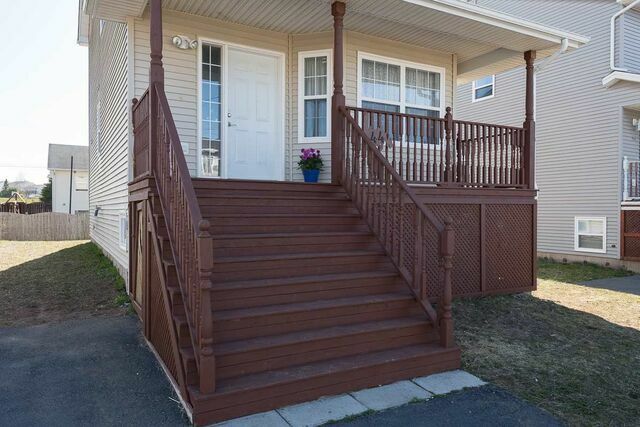 44 Atikian Drive, Eastern Passage (MLS® 201905734 ) Posted to 12 Wing Shearwater? 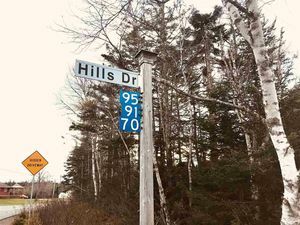 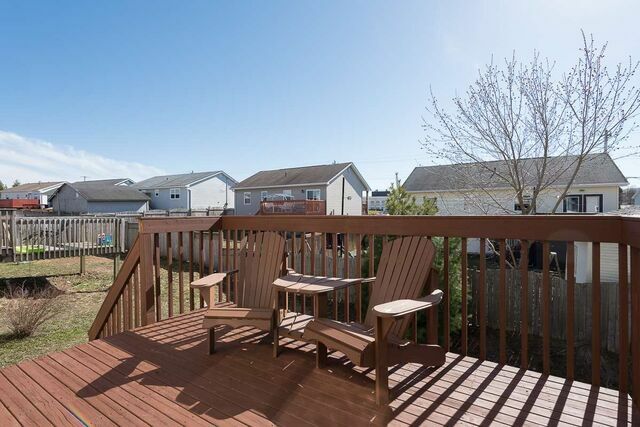 Heritage Hills in Eastern Passage is the perfect place for your family to call home. 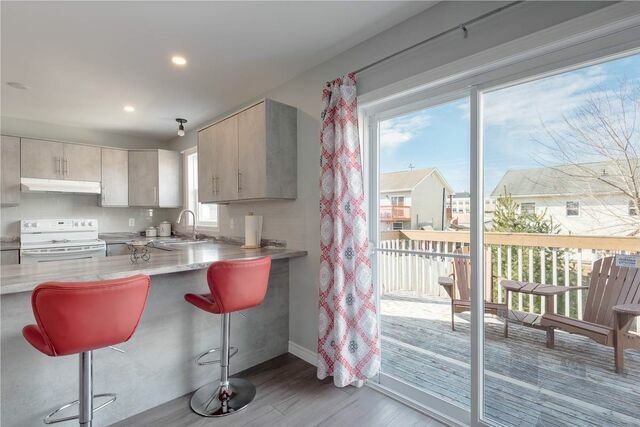 Spend less time commuting to work and more time hiking or biking the Saltwater Marsh Trail, strolling the picturesque boardwalk at Fisherman’s Cove or golfing at Hartlen Point. 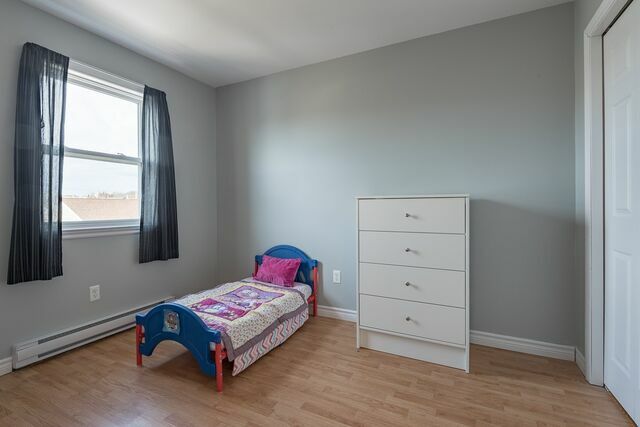 Children can walk to all levels of school or enjoy a game of road hockey or pick-up basketball on one of the quiet streets in the subdivision. 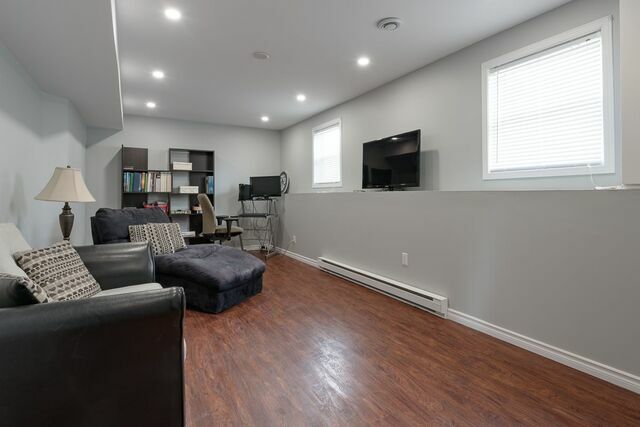 And whether its soaking up some vitamin D on the back deck or cozying up for a movie night in the newly finished rec room, 44 Atikian is the perfect place to recharge after a long day of work or adventure. 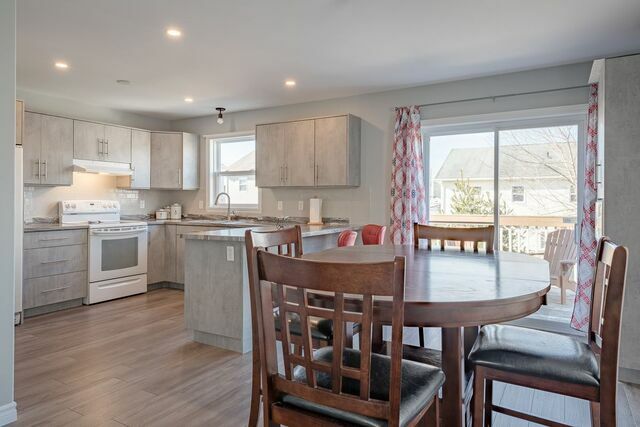 Entertain friends and family in this spacious open concept home, host family gatherings in the oversized dining room and enjoy cooking again in this brand-new kitchen. 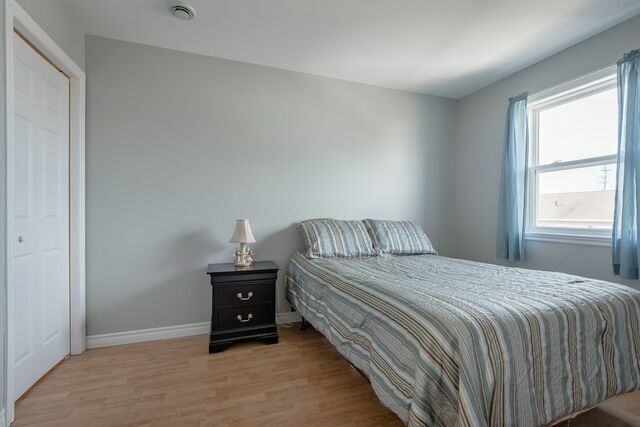 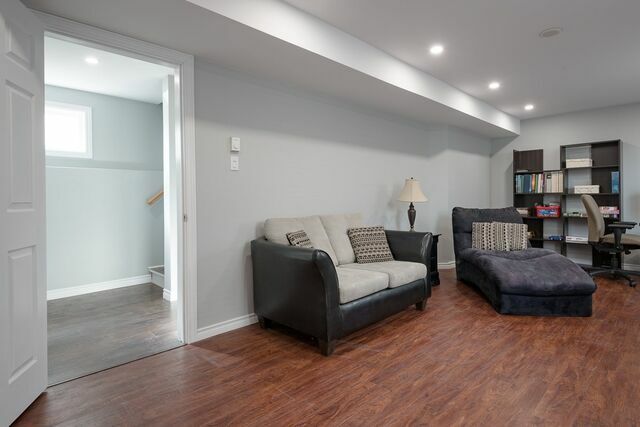 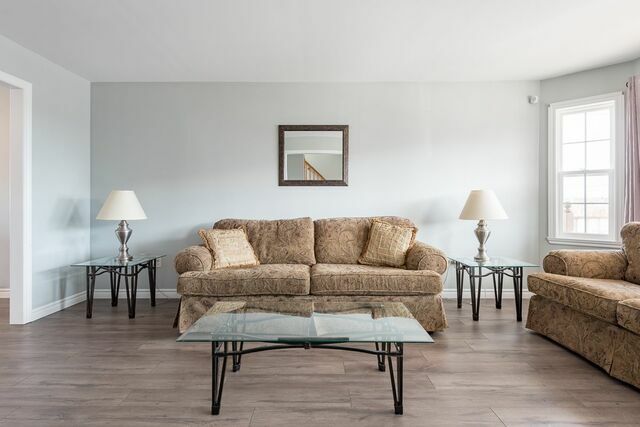 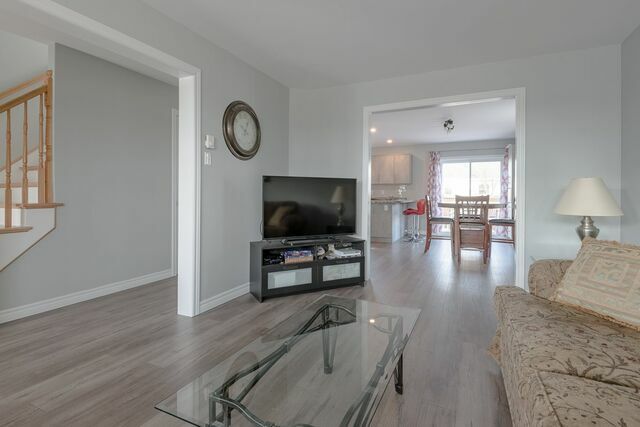 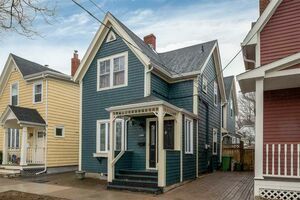 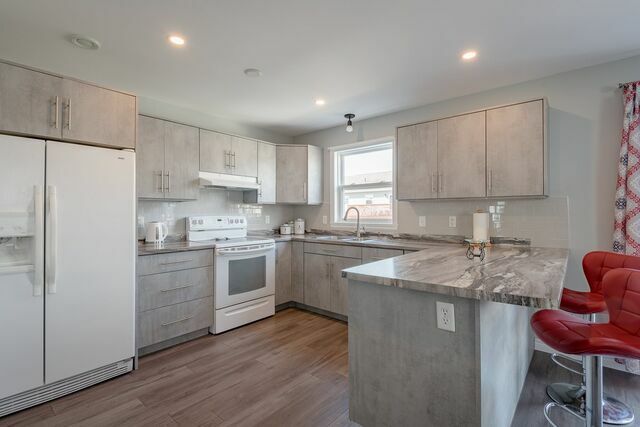 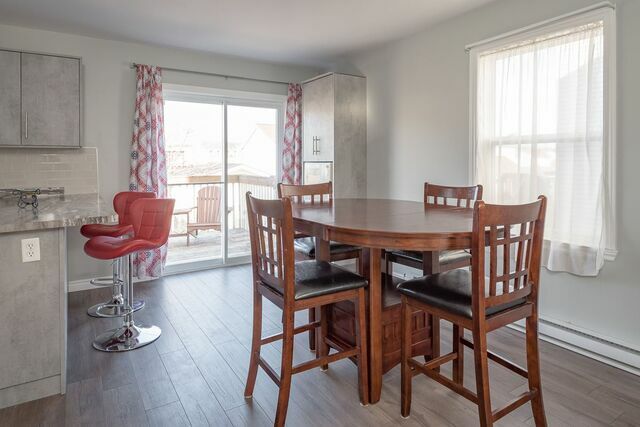 Best of all this home is 10 years young and has been recently renovated in modern neutral colors for easy, worry free living for years to come. 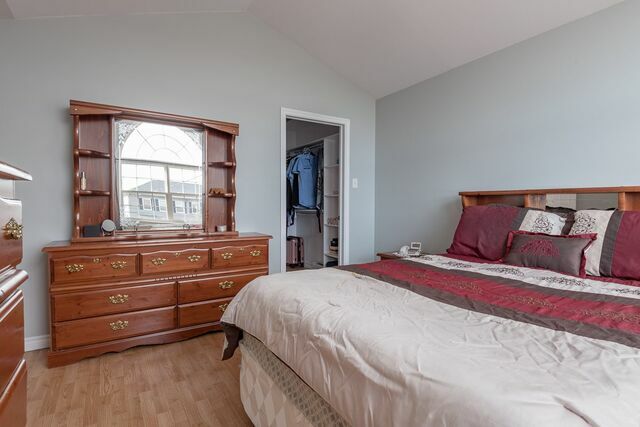 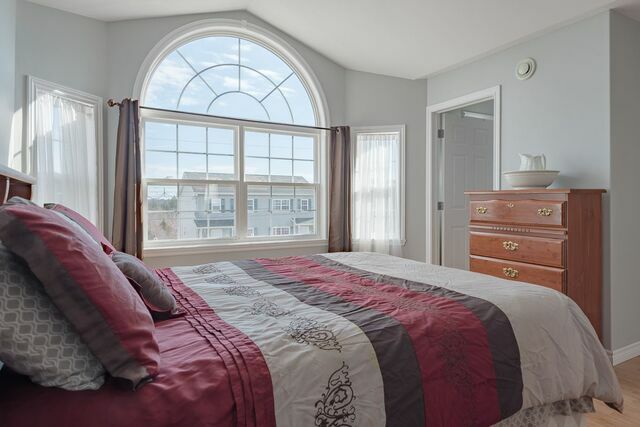 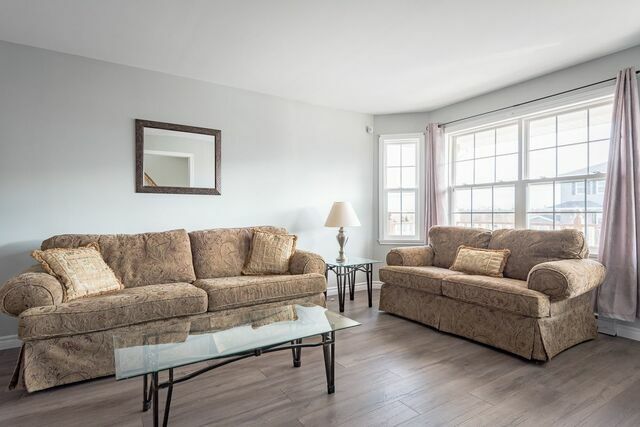 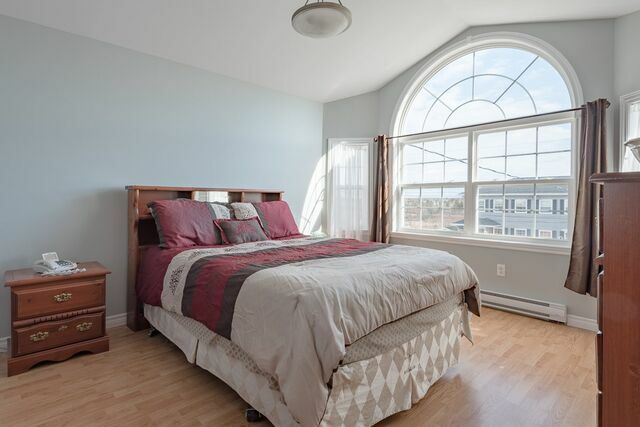 It’s time to move-in and make yourself right at home at 44 Atikian Drive in Eastern Passage.